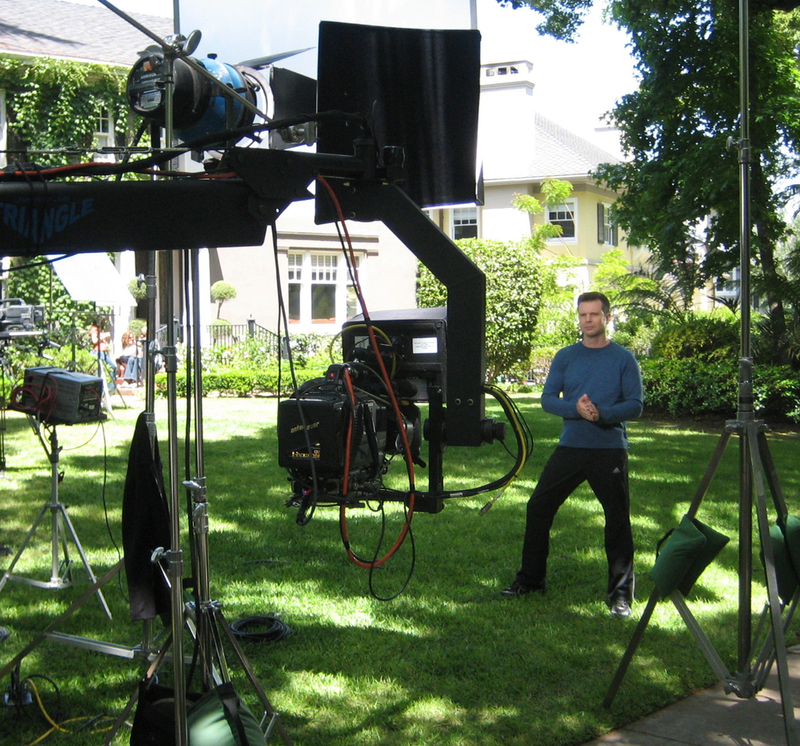 It’s important to shoot great looking video(we do!) but we shoot video with editing in mind so in the end your project has a beginning, middle and end and tells a story people want to watch. Effective production starts with listening to what you want to do and figuring out the most efficient,creative, and cost effective way to do it. It’s a collaborative business. One person cannot do it all. It works best when each specialized professional does what they do well. But whether you need to work quickly and cost effectively with a basic 2 person ENG crew or have the luxury of a full blown production crew of 20, we are good at building the right team to complete your project. Just need the footage? No problem. Want to edit a highlight reel on location and get it distributed the next morning? No problem. Need someone to guide your project from concept to completion? We can help you. We’re flexible and love what we do. We are a small outfit and take pride in the fact we offer very personalized service. 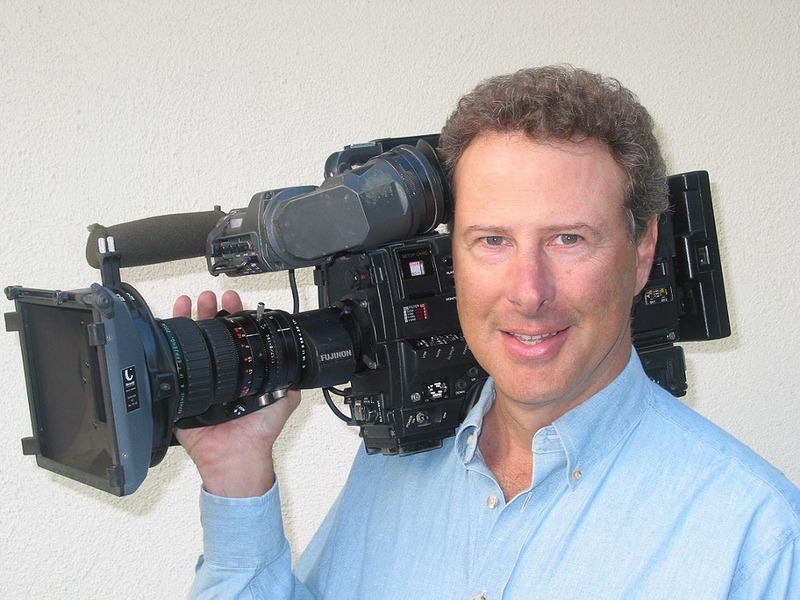 Videowerks was started in 1981 by David M. Werk in Santa Monica, California. He was born in Durham, NC but grew up in Cincinnati, Ohio. He went to USC film school in Los Angeles to study film and TV production. 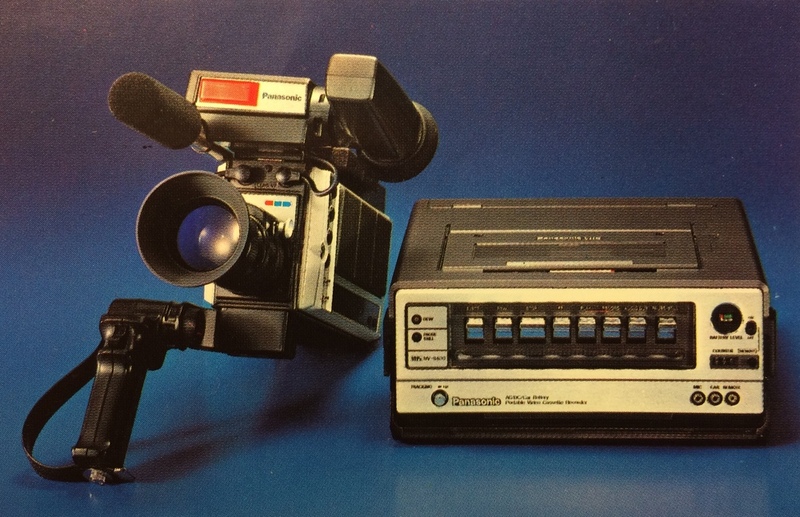 From his very first days of doing a documentary with the Sony Porta Pak, (the very first professional portable video system), he was hooked with the immediacy and power of video. 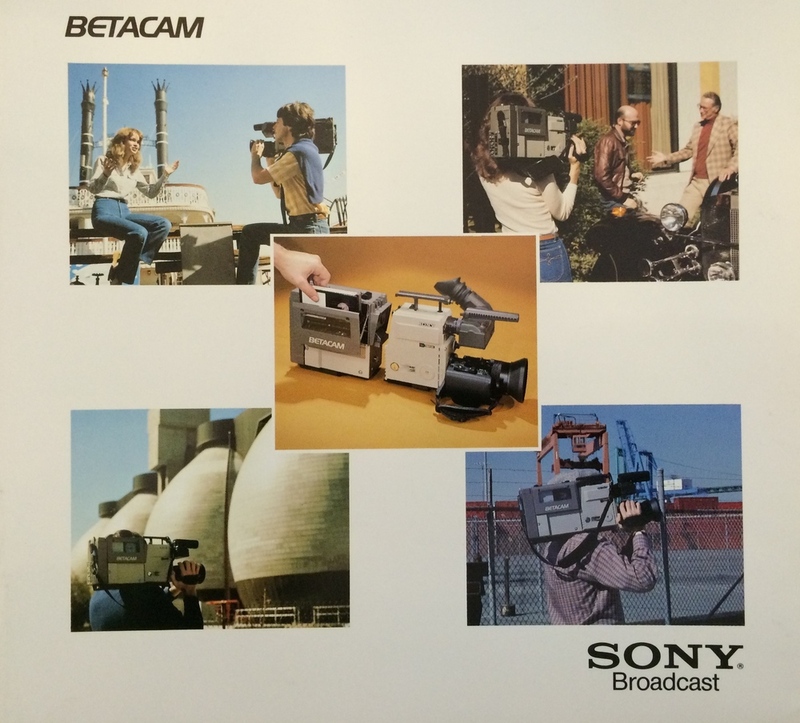 From VHS and ¾ inch production, to Betacam SP, digital video, High Definition, and now 4K Ultra High Definition, we have kept pace with and flourished with each new leap in technology. Experience matters. 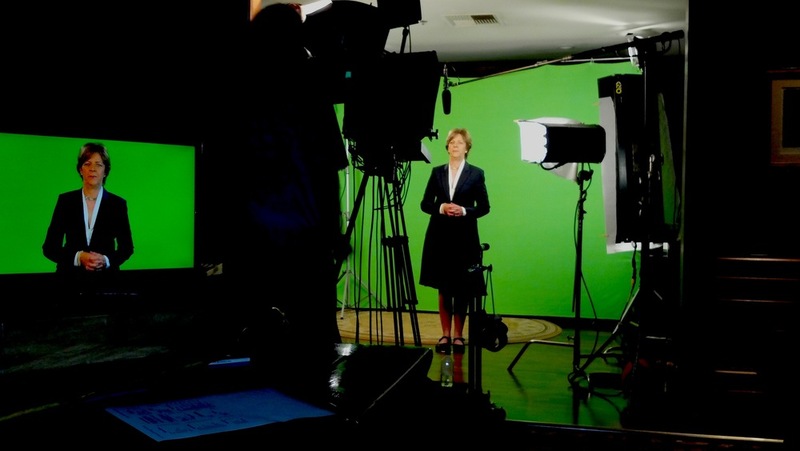 Working in LA, whether it has been on reality TV, infomercials, high end corporate videos, celebrity interviews, live events, or content for websites, Videowerks has done it all. We learned how to work quickly, intelligently, and creatively to satisfy the demands of all kinds of producers and budgets.